Experience East Africa’s charm, incredible landscapes and startling wildlife on our all-encompassing 12 night safari vacation to Northern Tanzania and Zanzibar. We’re pushing the boat on this one and taking you closer to the action than ever before as we follow in the footsteps of one of the natural world’s greatest spectacles; the Great Migration. With a camp that moves in time to the wildebeests’ thundering hooves, a hot air balloon above the plains and a bed set up beneath the stars; you’ll never miss a minute. Once you’ve had your fill of fireside sundowners, bush breakfast and starlit dinners, you’ll live out your wildest castaway dreams on your very own private island in the middle of the Indian Ocean for a few days of dolphins, diving and dhows. 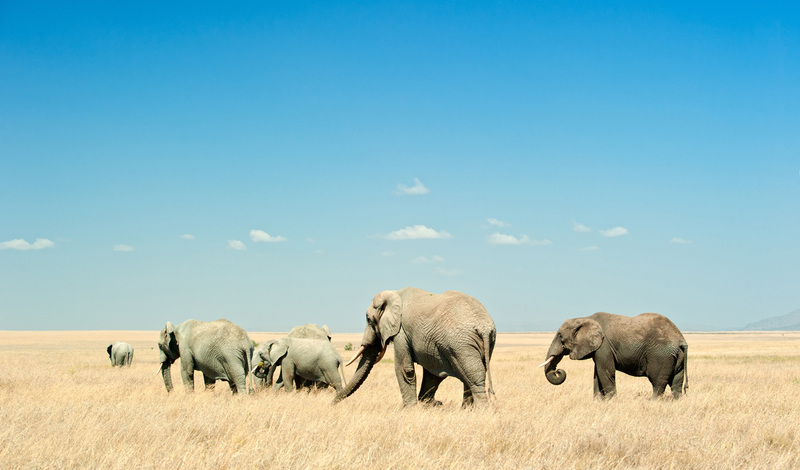 Dare we say it – but this may be our best safari yet. The following morning you’ll travel to Arusha Airstrip for your private flight to Ngorongoro Crater and Sanctuary Ngorongoro Crater Camp. Sixteen kilometers in diameter, the Ngorongoro Crater is considered the eighth wonder of the natural world, and evidence suggests man has walked this area for over three million years. Today, the dramatic backdrop, together with the wealth and variety of its wildlife – some 25,000 animals – makes the crater one of the most thrilling locations to camp in. For the next two nights, you’ll be able to explore the incredible array of game and spectacular landscapes of the Ngorongoro Crater with your highly qualified guides at hand. For a cultural highlight, we’ll arrange for you to take on an eye-opening tour of a local Masai Village, as well as a unique dining experience on the crater floor where you’ll be able to share an authentic tribal meal with a few of the locals. After your adrenaline filled days spotting game in the bush, it’s time to relax and truly unwind – a short flight to Zanzibar and boat transfer to your Indian Ocean hideaway. 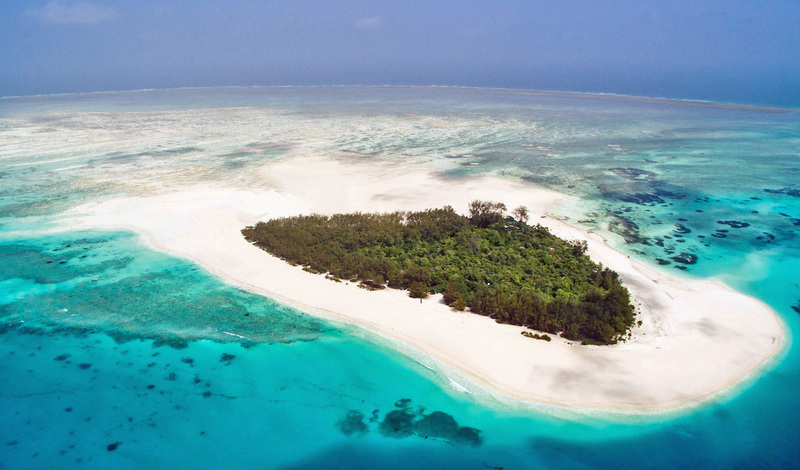 For a slice of secluded island paradise and unpretentious luxury, Mnemba Island Lodge is unbeatable. Spend your days sea kayaking in crystal clear waters and leisurely strolling around the island or, our favorite, simply lounging on the white sand beach and occasionally pinching yourself to see if you are dreaming. With a fully stocked dive center, scuba diving around the atoll is a must; share the water with Giant turtles, ghost crabs and an abundance of tropical fish. Now all that’s left is to indulge in that sundowner and gaze in awe at the sensational Indian Ocean from the privacy of your own beach sala. The super-lux safari vacation of your dreams? Tick.